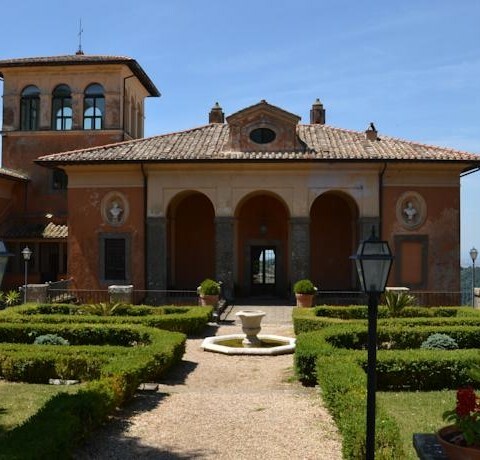 Splendid Cardinal Villa of XVI Century, has a wonderful position with a view over Rome. The old park, the frescoed rooms and the restaurant are the ideal location for elegant wedding receptions, gala dinners, private parties and special occasions. 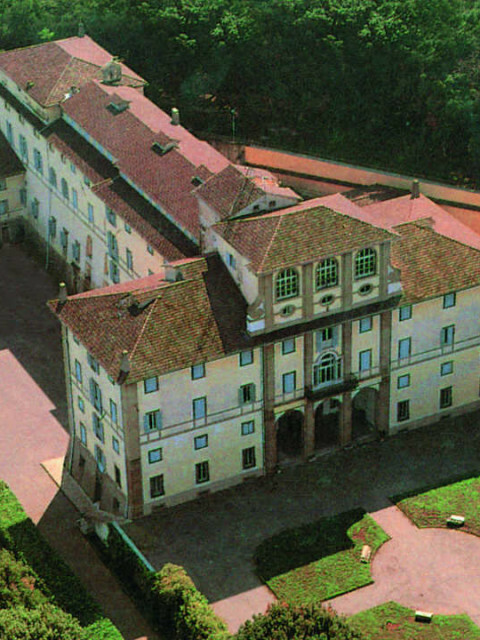 An historic Gallery, with frescoes dating back to 1736, is also used for civil and symbolic wedding ceremonies. The Villa is used as natural set for exclusive photo-shoots. 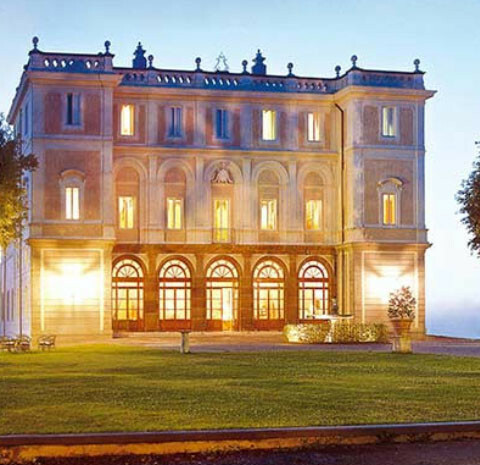 Enchanting Cardinal Villa of the XVII Century, facing on the Lake Castel Gandolfo, in the heart of the Castelli Romani, is a unique place, out of time, where you can enjoy an unforgettable experience. A charming Hunting Lodge of XVII Century, surrounded by a park, between colors and scents of the beautiful lake landscape, is the ideal location for your Magical wedding in Italy. 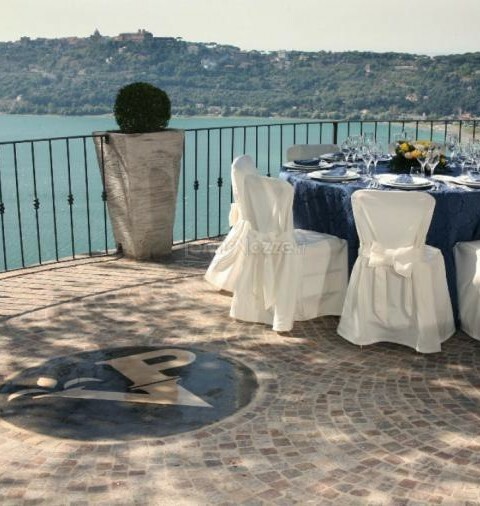 Stunning villa overlooking the lake of Castel Gandolfo is the ideal location to celebrate your most important events. A roof terrace with a breathtaking view of Rome where organize your Magical wedding that will keep your guests enchanted.